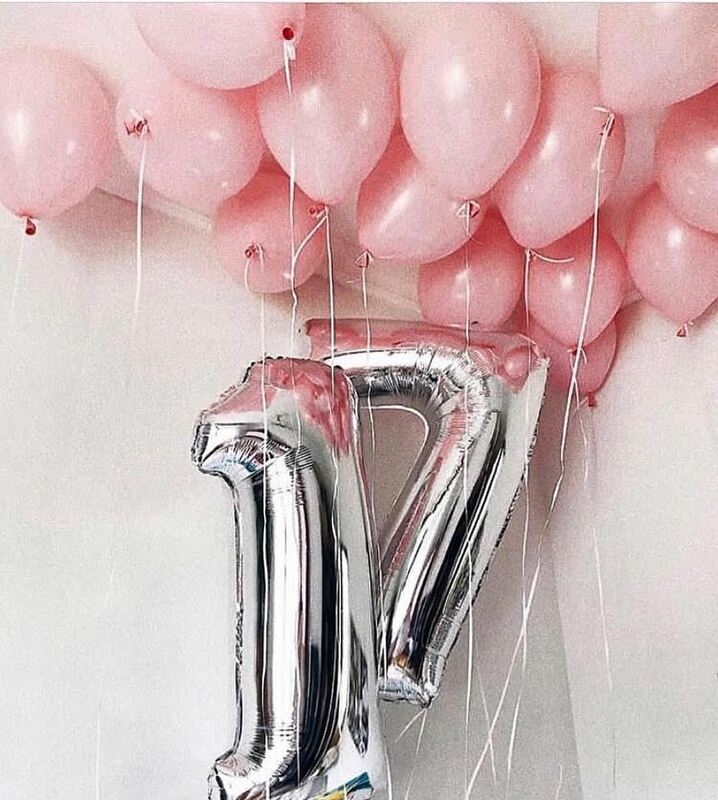 The balloons are 11” and look special when decorating the wedding venue, or the outside garden. This blush pink balloon immediately sets the mood to party-time! Blush Pink, white and gold balloon. Measuring 11” in diameter. Coming in a pack of 15. Choose from the range of colours available in our store. Fill with helium and the balloons will make wonderful props for your wedding photos. 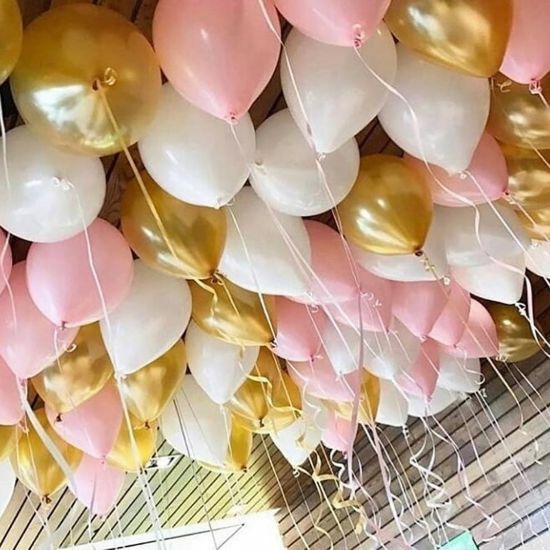 We suggest filling these balloons only a few hours before the wedding for the best results.